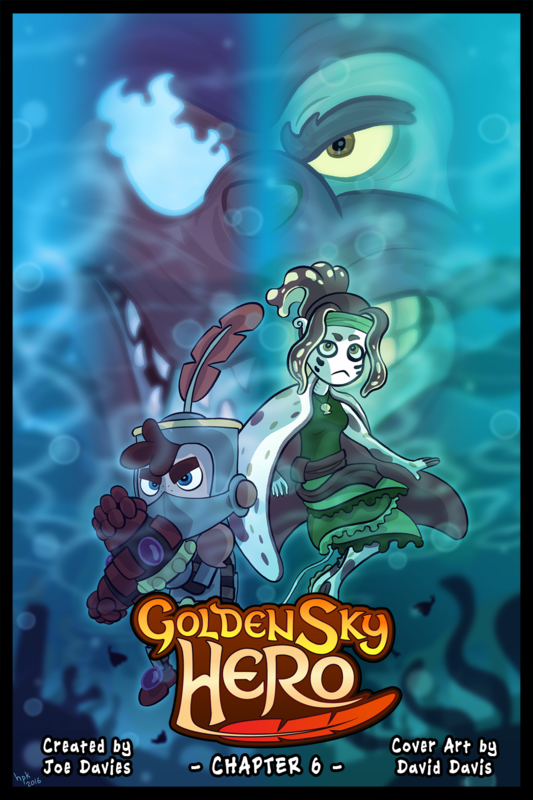 Alternate cover for Chapter 6 drawn by David Davis, a.k.a. hpkomic. Never had an alternate cover, but this one is so good, I just had to put it in the comic regardless.